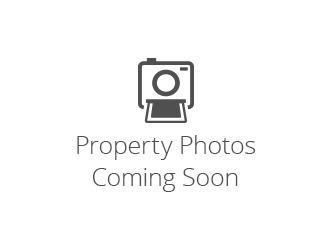 Property located in a popular development right outside of Winchester. There is a playground, picnic area, two nice lakes (one with a beach) and other common community facilities. Build your dream home in this peaceful and serene lot. Nature abounds for your weekend get away home or full time living. Don't miss out.